Today’s guest post comes from Ed at No Sweat Shakespeare, a very nice resource for anyone studying the Bard. Ed discusses Shakespeare’s relevance in today’s world. 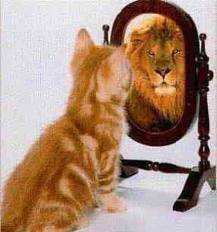 One of the most significant things about Shakespeare’s plays, taking the long view over four hundred years, is that every generation since they were written has been able to see itself in the texts as though looking in a mirror. Productions have therefore reflected the issues of each age, and in the last hundred years, every decade. It isn’t only that human nature doesn’t change, but also that the major human themes, informed by human nature, don’t either. 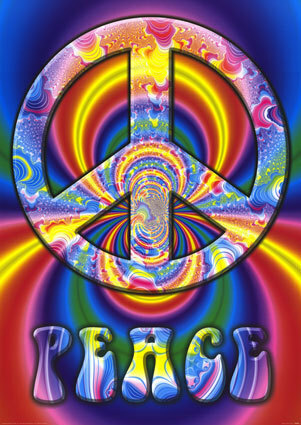 Death, love, politics, war, for example, are things that are always with us and always will be. These are the great preoccupations of Shakespeare and he explores them so thoroughly that he seems to have covered every possible angle – those relevant to his time, to a hundred, two hundred, and three hundred years after his death, to our time and, without doubt, to future times. For example, it is only in the last three or four generations that there have been anti-war attitudes in Western society. It’s possible that in the future they may become the established position. Even Shakespeare’s most war-action plays, such as Henry V, explore anti-war sentiments and it is likely that producers in the twenty-second century will use various theatrical methods of bringing those explorations to the fore when they present a play. In the twentieth and twenty-first centuries the plays’ performance profile has been raised by the invention of the moving picture. And now, in our time, because of the competition from other media and all kinds of films, those making films of Shakespeare’s plays make them with an eye to that competition. 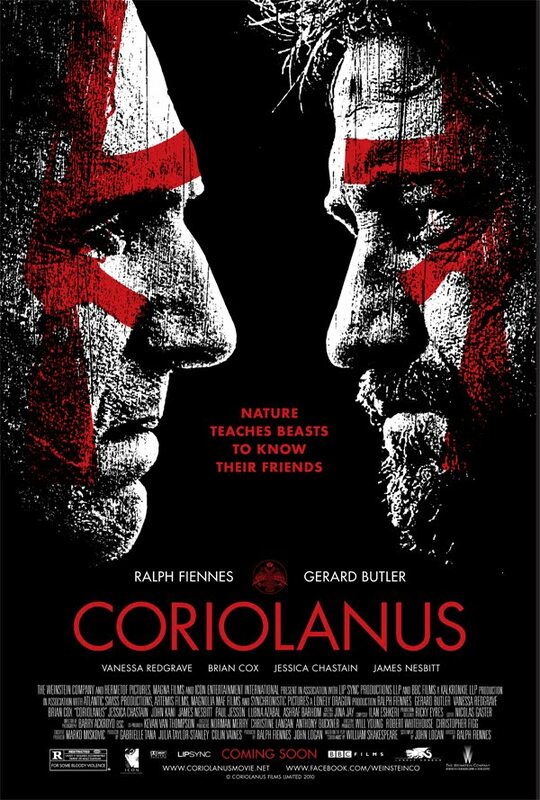 And so we have Shakespeare films that don’t only have a contemporary look to them with their settings and costumes but they also examine current global events and use the Shakespeare text to offer new insights into them. That makes Shakespeare ultra universal. Let us take Romeo and Juliet as an example. 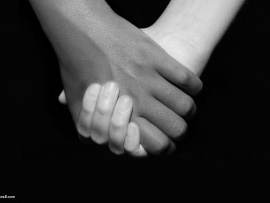 Something that has always plagued human societies, and still does, is divisions because of class, caste, religion, race, and so on. The play is set in a place where there is a division. It’s not a serious division: it’s an ancient feud which no-one knows the origin of. It doesn’t make sense because the feuding families are very much alike, but the fact that there is that division has unpleasant consequences when the two young people, one from each family, happen to fall in love. We see, though, when a producer or film director sets the play in a divided contemporary society, such as the Shiite and Sunni society of Iraq, the Protestant and Catholic society of Northern Ireland or the black and white society of South Africa, what that kind of senseless reaction to two people falling in love really means to us in our time. Setting a production in one of those places is a very simple device. There are more complex devices, which can make the play relevant to us, often used in films. Creative cutting, voice-overs, close-ups, flash-backs and other filmic techniques can emphasise contemporary concerns and make the text seem as though it has just been written. Because it isn’t practical to screen a four hour film, the Shakespeare text has to be edited, which gives the director the opportunity to make the dialogue more ‘popular’ without actually changing any of Shakespeare’s words and phrases. 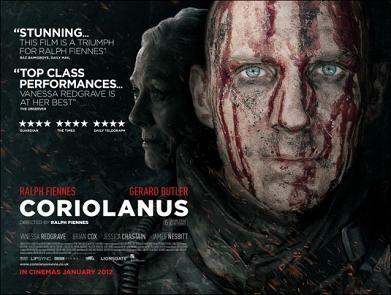 Ralph Fiennes’s new film, Coriolanus has been much praised. In looking at the reviews, the common theme is how contemporary it is. 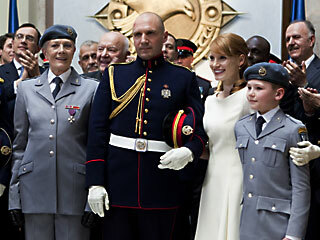 A war hero, brilliant in his line of occupation turns politician, where he fails dismally. The people, who once loved him, now riot in their effort to remove him. Could this not be Colonel Gaddafi? Alternatively the successful and popular British Finance Minister, Chancellor Gordon Brown, for example, failed badly when he became Prime Minister, and lost an election. The film is full of such parallels. 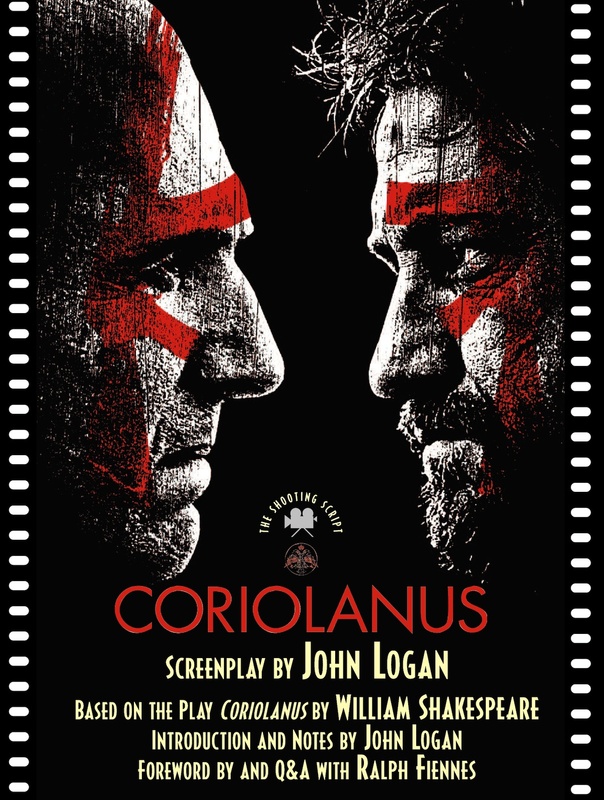 There is a great deal more to that film and, of course, there is always the original Shakespeare idea – the domestic life and personal tragedy of the hero, Coriolanus. There is always the personal element in Shakespeare, always fully explored. Romeo and Juliet may be an in-depth study of a divided society but it is also a fully realised depiction of young people in love and of the problems they encounter in their effort to act out their love. In Shakespeare there is always both the general and the personal level, each throwing light on the other. But even if we watch a performance of a Shakespeare play on stage, such as at the Globe Theatre, with Elizabethan staging and costume, with the full text, any performance will have resonance with modern sensibilities. And in many ways it will be more satisfying than any film. A stage performance is a three dimensional thing. It is immediate and personal, with the audience in the same space as the actors, at the same time. It has a direct communication with the audience, which influences the actors as they perform and brings them and the audience even closer together. A stage is a very flexible device. It can be a small room with two characters conspiring closely together or it can be a battlefield. In Antony and Cleopatra virtually the whole known world is depicted, with the scenes moving rapidly around it – close personal scenes and huge naval battles, court scenes and banquets. Films are two dimensional: the actors do one performance then go home and forever after we see the same thing every time we watch the film, distanced from the whole production. Eventually a film will become dated. That cannot happen to a stage performance.